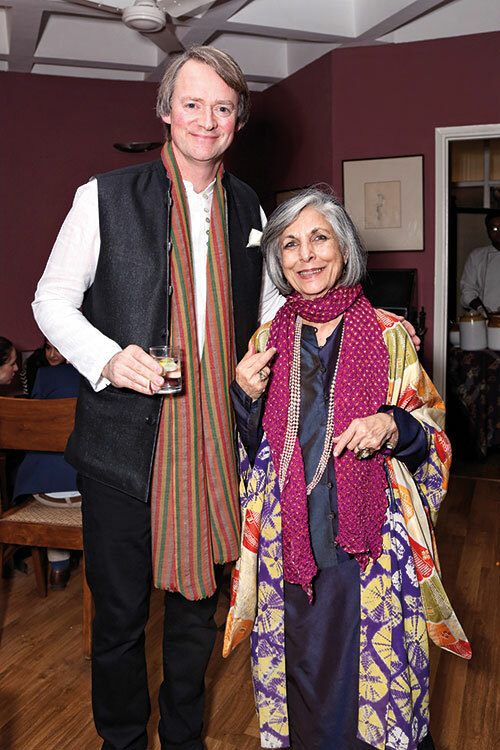 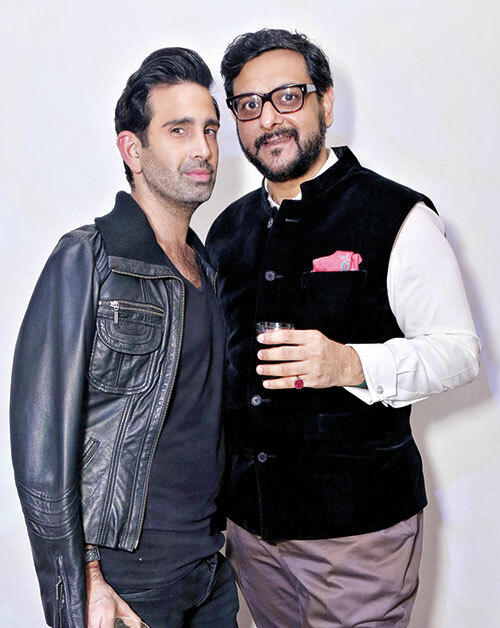 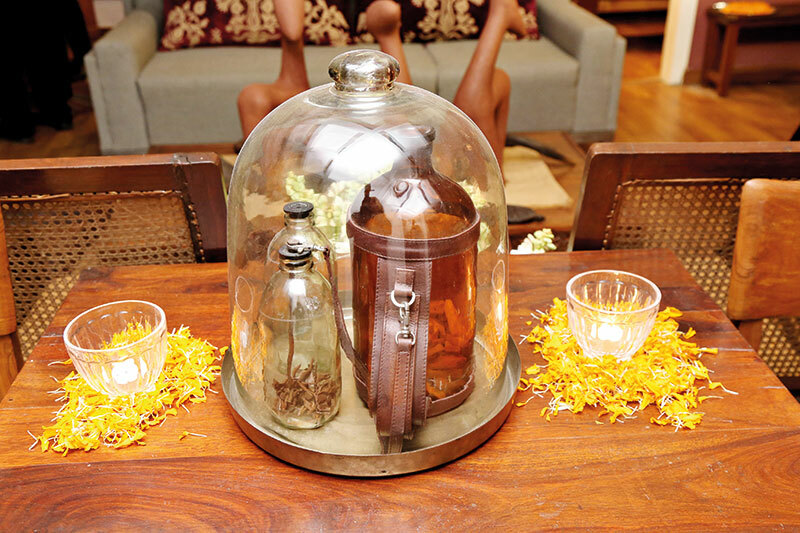 Bonhomie permeated the air as New Delhi’s who’s who from the art and corporate worlds gathered at maverick designer Tahir Sultan’s gorgeous residence for a cocktail and dinner party. 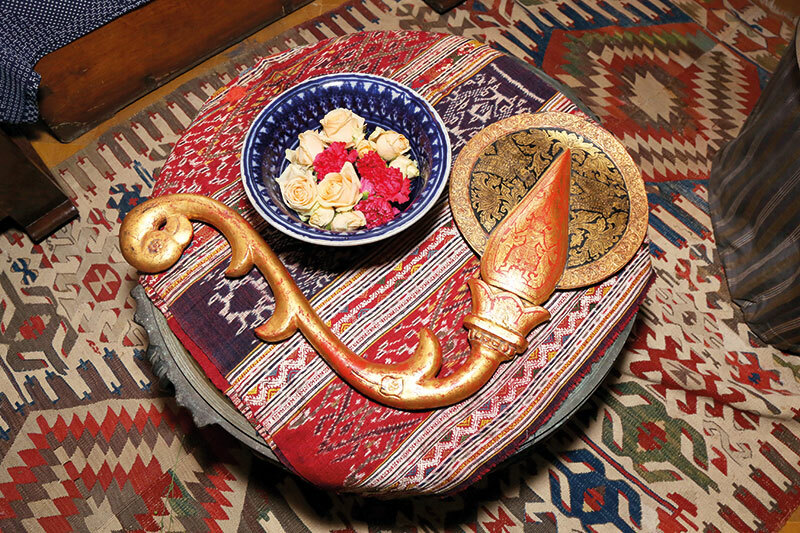 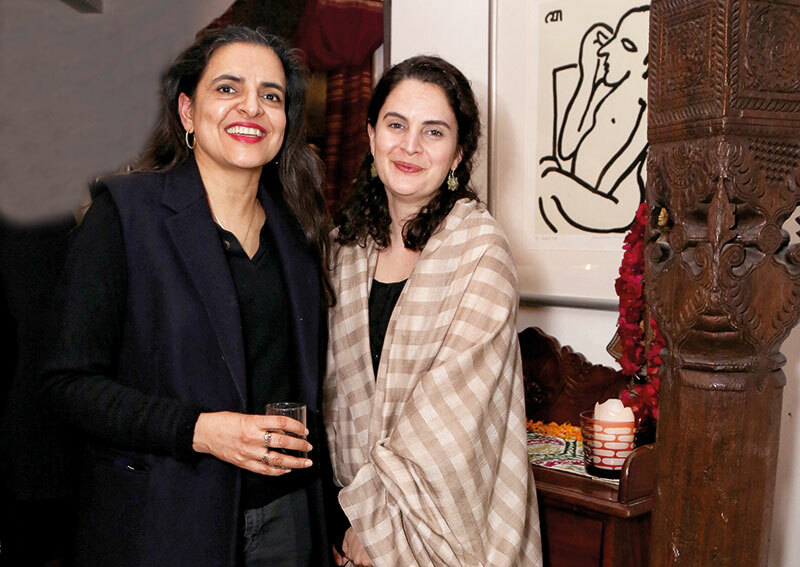 At the evening, hosted by Sultan and Gaurav Bhatia, managing director of Sotheby’s India, to celebrate the launch of India Art Fair, Verve got exclusive access to the abode, beautifully done up for the shenanigan with homemade flowers that adorned the corners of the house. 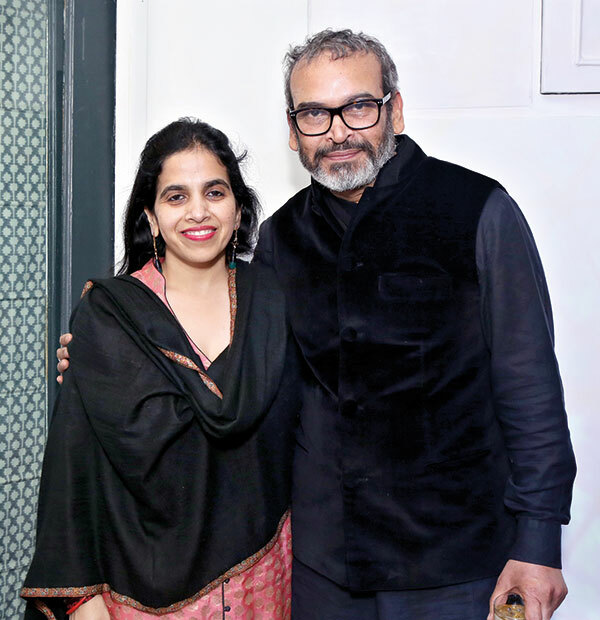 The guests — comprising cultural cognoscenti like Rajan Anandan, Shalini Passi, Peter Ascoli and Rajeev Sethi, among others — walked around the space and stopped in their tracks to appreciate five specially curated installations that showcased experiential works by young contemporary Indian artists like Ayesha Singh, Ubik, Pushkar Thakur, Umed Singh Gill and Furqan that dealt with exploring kinetic movement, light sound texture and space. 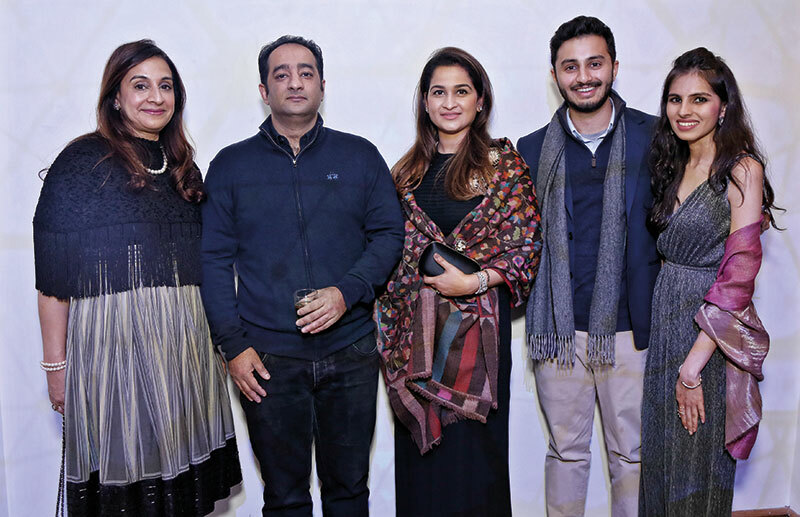 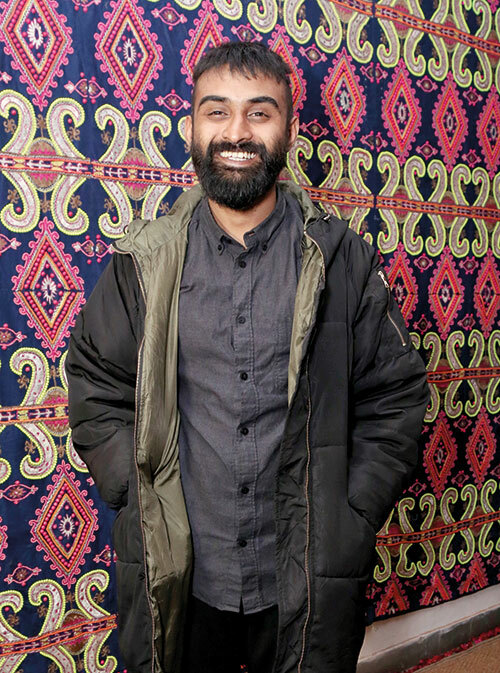 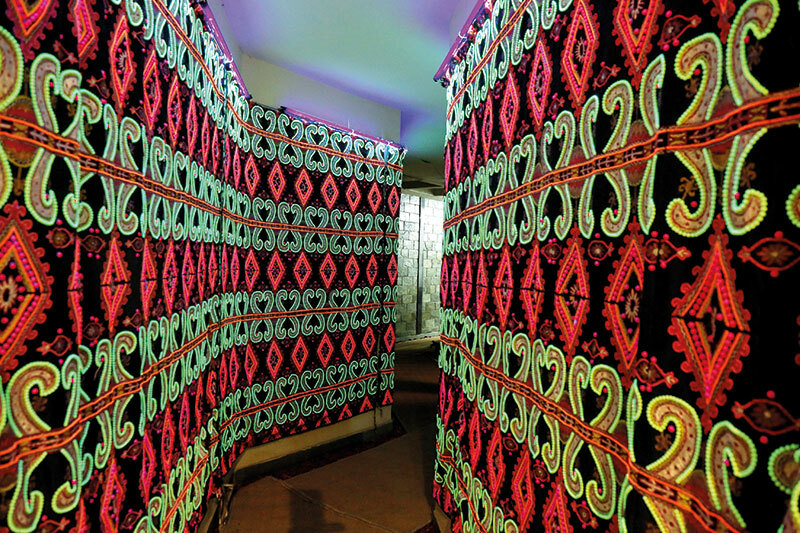 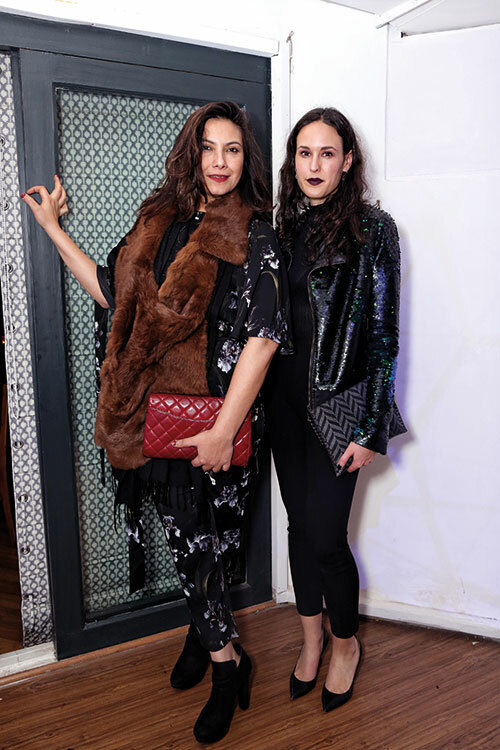 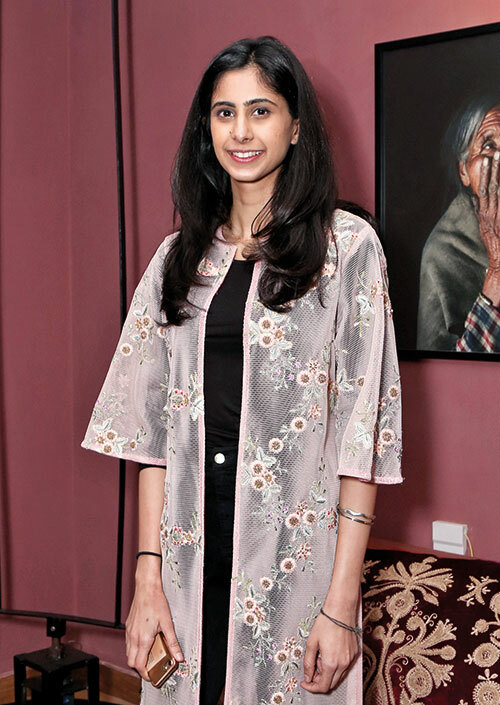 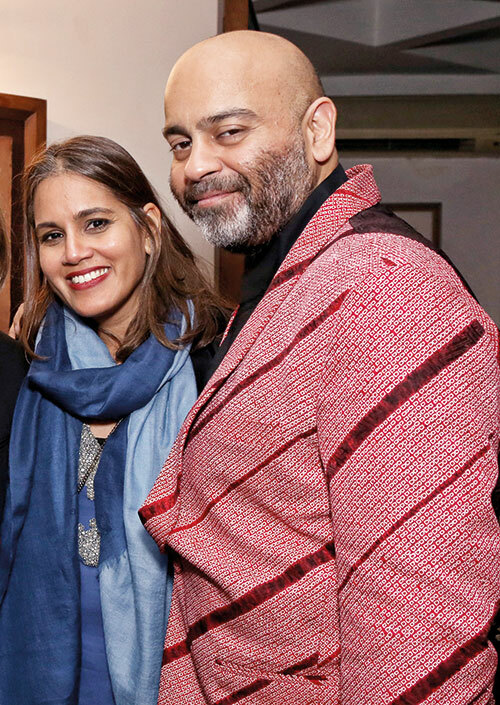 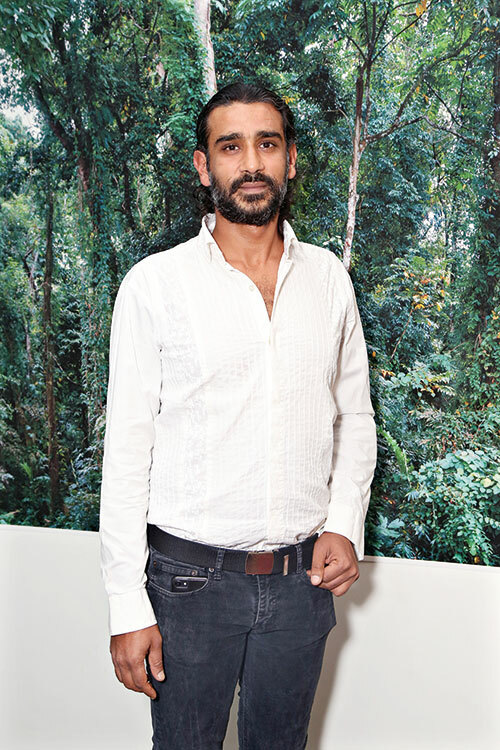 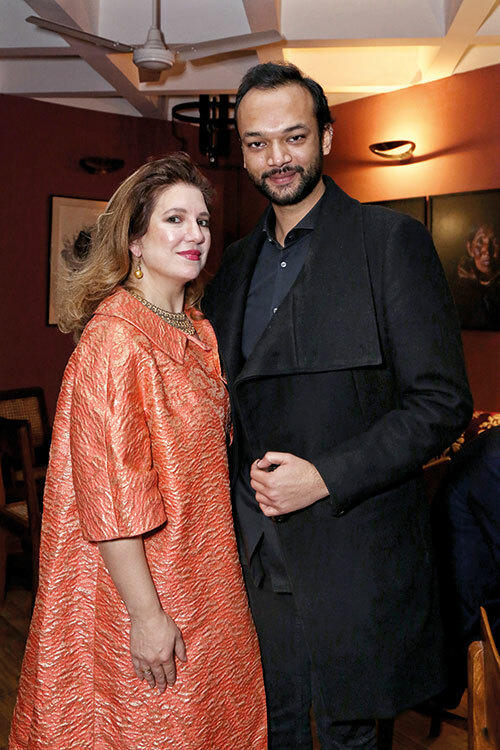 Of the event, Bhatia said, ‘Sotheby’s is passionate about engaging new audiences around the love of collecting, leveraging and experimenting with new platforms to grow the rich arts community in India. 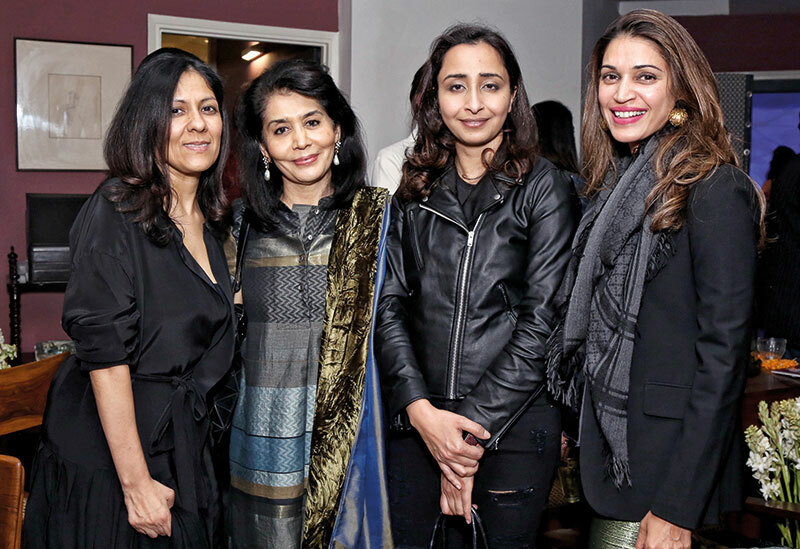 This unique approach to showcasing art is truly an experiential event where everything, including the food served, is innovative and enticing.’ And as the night reached its end, banter and conversations filled the air as the invitees wined and dined on delicious home-cooked food and intensely debated the many fascinating, thought-provoking works on display.